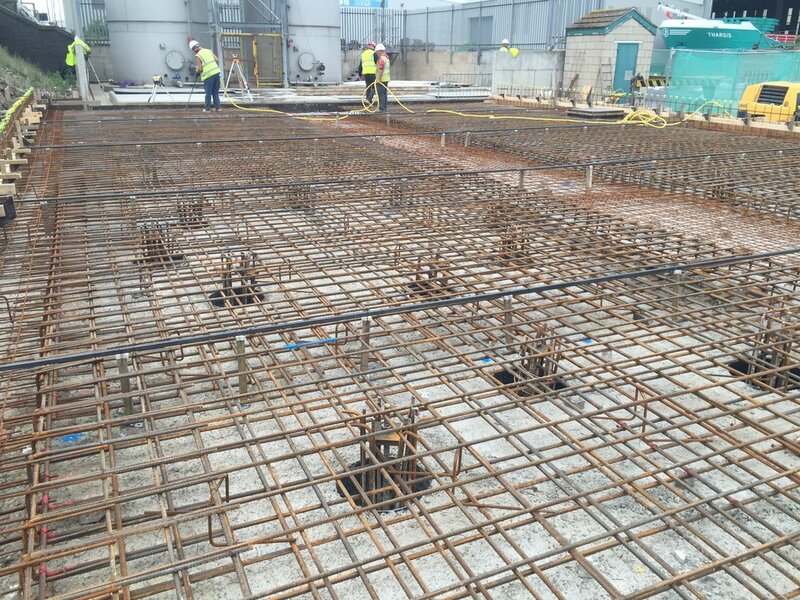 We are specialists in all aspects of reinforced concrete construction. If it needs to be constructed in reinforced concrete, then we are the team to call! We will provide technical advice to find the most cost-effective solution, with the guarantee of a high-quality finished product which meets the specification.